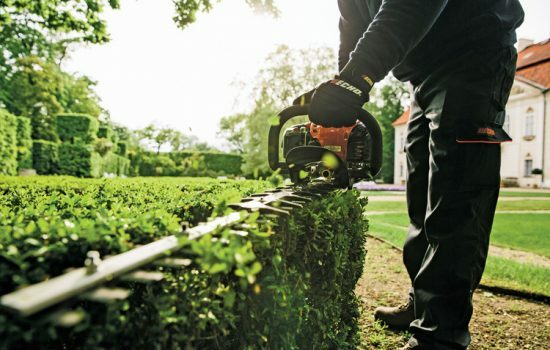 Servicing your STIHL machinery is important to get the best performance and reliability day after day, so you can count on it when the job calls. Many of the complaints we see are are avoidable, by having a regular maintenance and service plan in place you can have your machines checked and serviced at a time to suit your work schedule leading to less down time for you and your machinery. Improper servicing is as bad as not having a service at all, this will lead to component wear or failure when you need it most, check that the company carrying out your service has trained technicians who understand your machines, what they are used for and how important they are for you and your reputation. 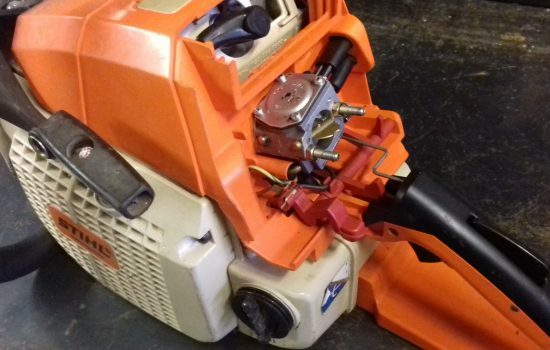 We understand how important is is to be able to rely on your machinery and your repair technician, this is why we use genuine STIHL parts and lubricants for your service. Our aim is to provide top quality servicing at the right price and at a time to suit you. Pre booked servicing and emergency repairs (subject to parts availability) can be carried out over night so you have no down time, don’t wait weeks for your repair or service. 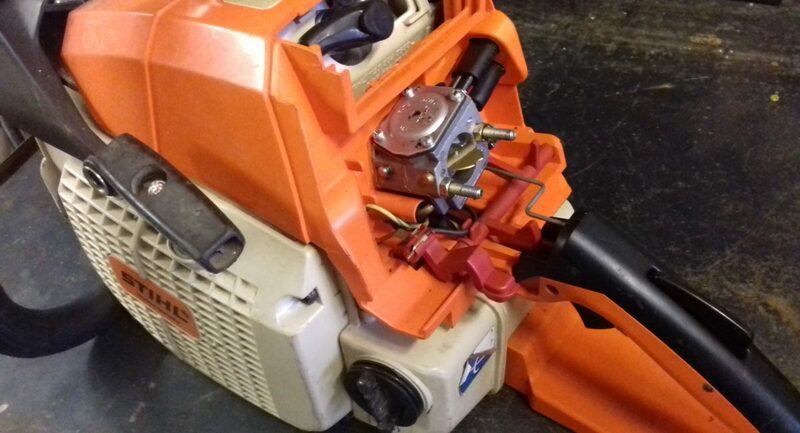 Ensure that your service includes all filters and spark plug are changed with genuine STIHL parts, all components are checked for wear/damage, all screws and fixings are checked as they do come loose over time. All functions of the machine should be checked to ensure they are working correctly. Chain and bar are fitted and adjusted properly, and are in good condition. Chain is correctly sharpened to the right angle and depth. Cutter blades are in good condition and sharp. 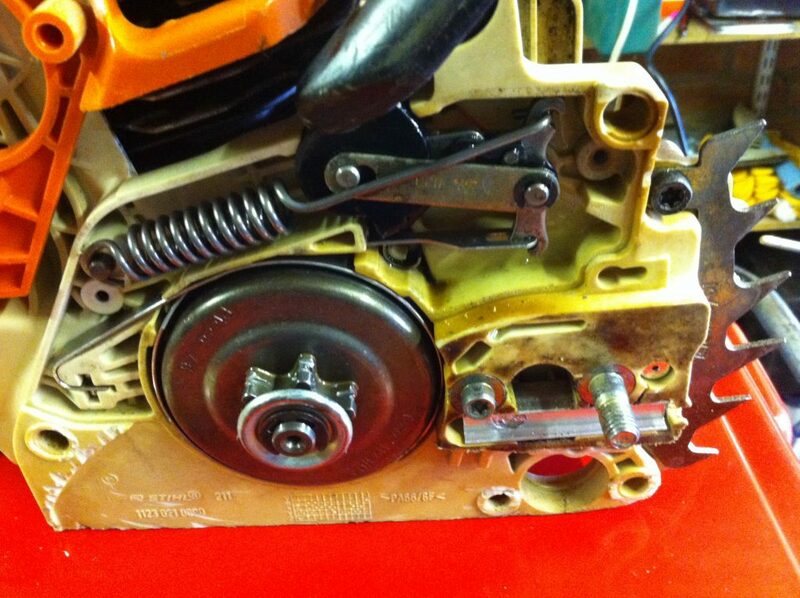 All gearboxes and grease points are checked and lubricated. All safety systems are working as they should. 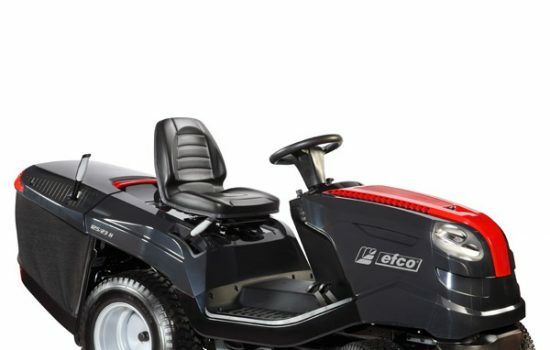 Genuine parts are important as they have been designed for that particular machine by the manufacturer, many aftermarket parts may not be to the same spec, that could lead to performance or safety problems.  If you wish to service your machine yourself or require spare parts and accessories give us a call, from a spare chain or strimmer line to PPE and clothing, there all available to order today. What is M-Tronic ? is a question we get asked a lot, it is an electronic system that feeds information between the ignition system and the fuel system. This system is designed to give optimum engine performance from start to finish, constantly adjusting to the conditions and temperatures you are working in. 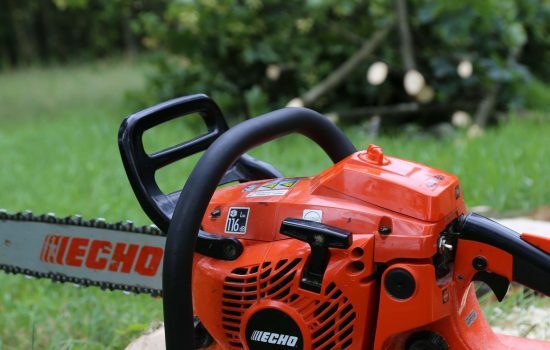 M-Tronic is fitted to the majority of pro models in the range including chainsaws and strimmers etc, if properly calibrated and maintained should give years of trouble free use. Things like blocked air filters, dirty plugs and poor fuel mix will cause the system to adjust incorrectly giving poor performance and increased fuel consumption. These sort of problems can be avoided, but once there will need to be rectified by a dealer or independent technician as re-calibration will most likely need to be carried out. We can diagnose, repair and re calibrate your machine for you giving peace of mind that when the time comes your machine wont let you down. 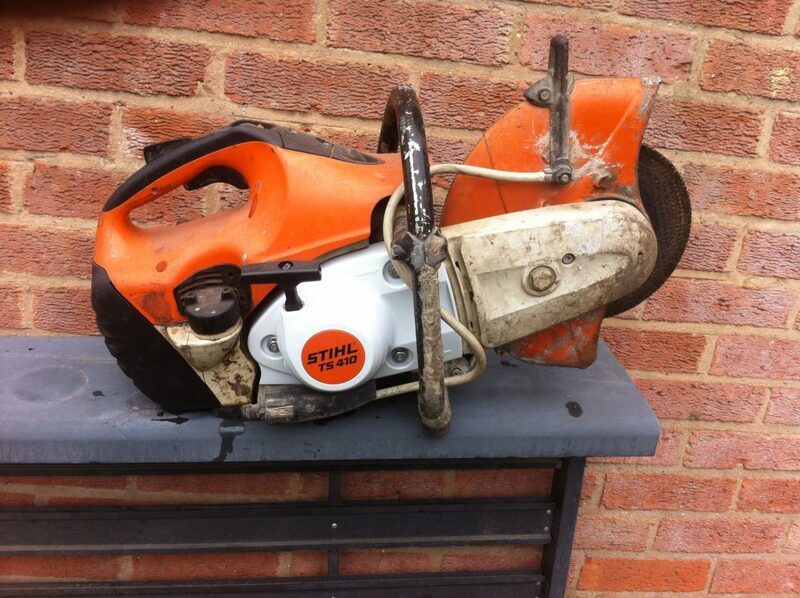 If you require and help or advice with your machine you can visit the STIHL website or youtube site, or give us a call. Whether its your first machine or you are a professional we are here to help, it may be a problem we have seen before or just a quick adjustment that makes all the difference.